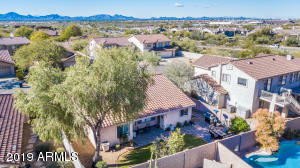 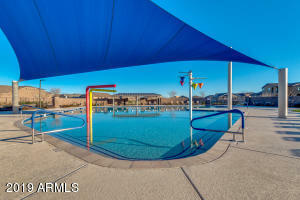 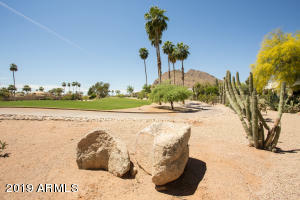 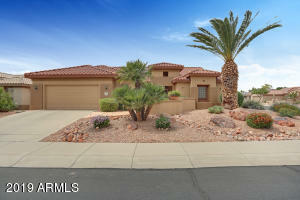 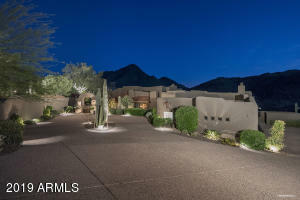 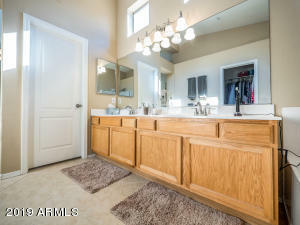 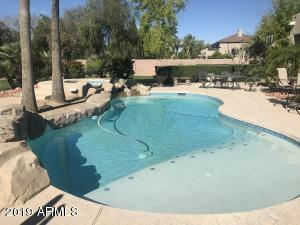 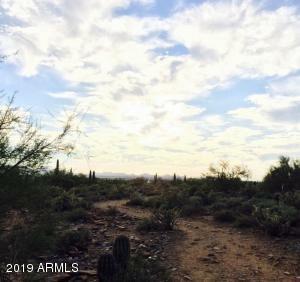 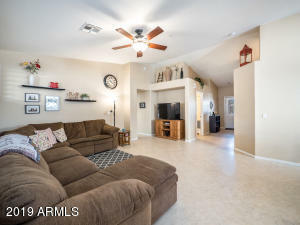 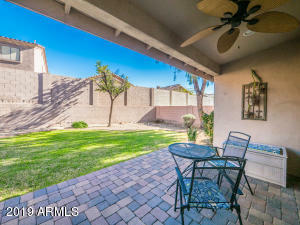 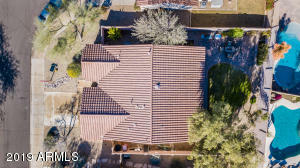 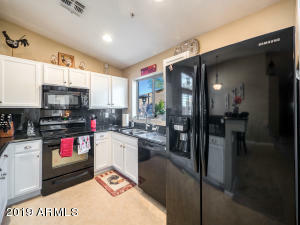 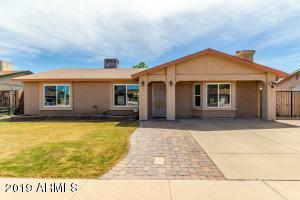 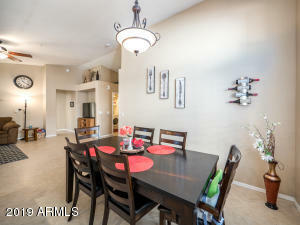 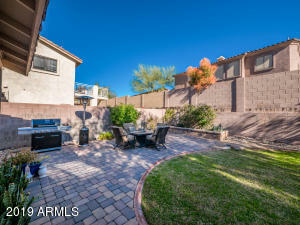 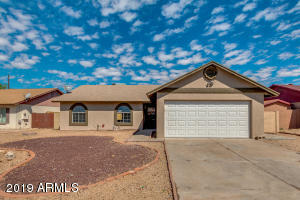 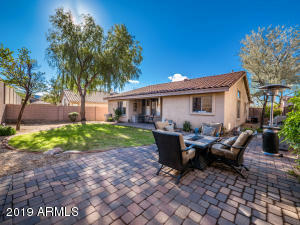 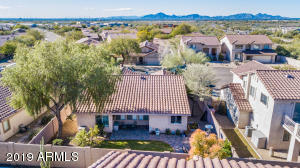 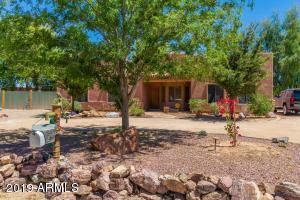 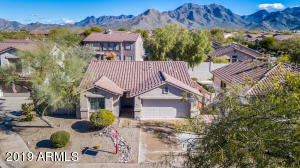 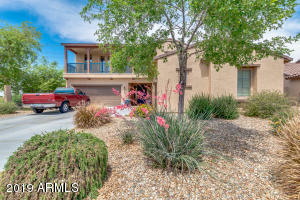 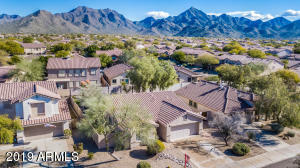 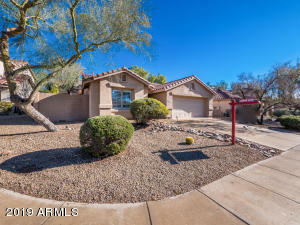 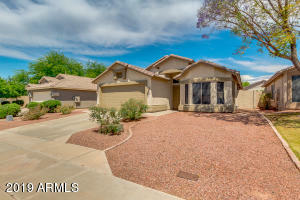 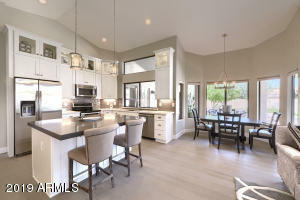 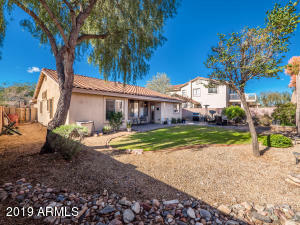 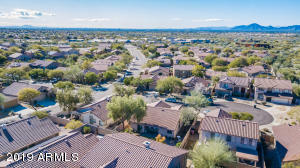 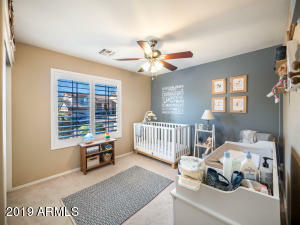 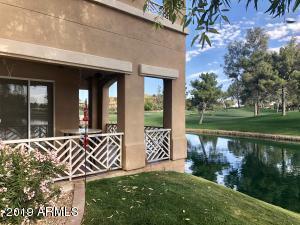 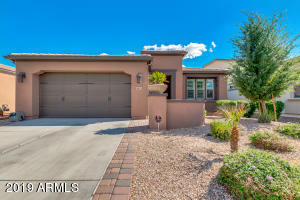 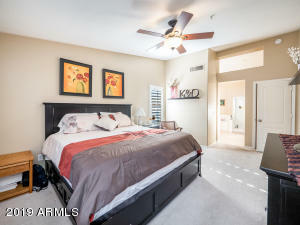 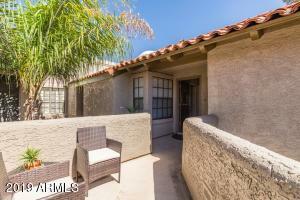 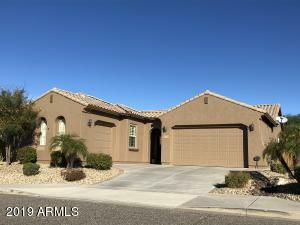 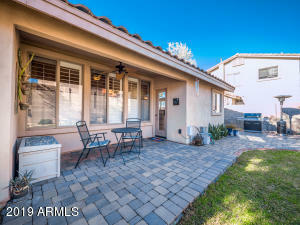 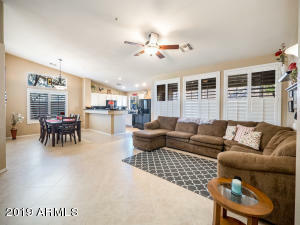 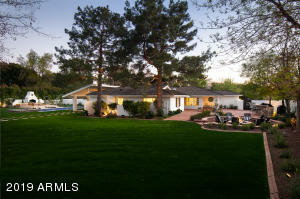 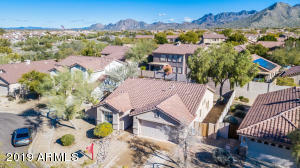 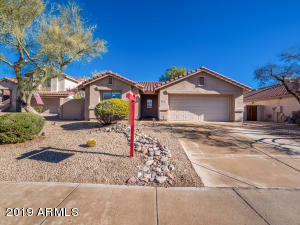 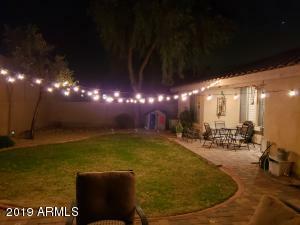 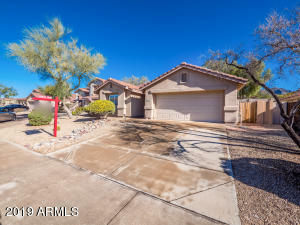 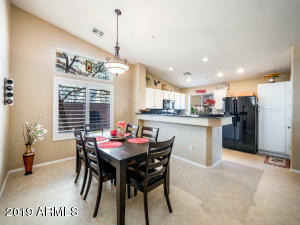 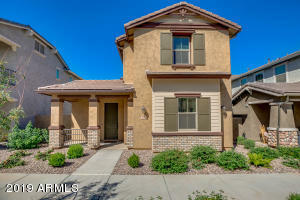 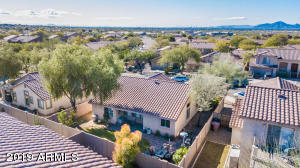 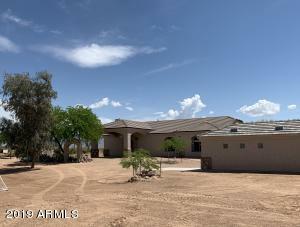 Exceptional McDowell Mountain Ranch home on a cul-de-sac street, located near Community Pool and Playground, Desert Canyon Elementary and Middle schools, MMR aquatic center, and Arabian library. 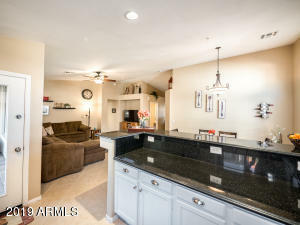 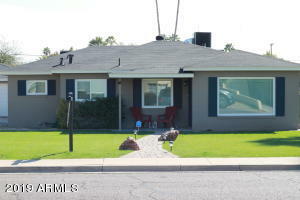 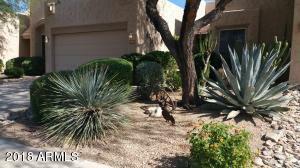 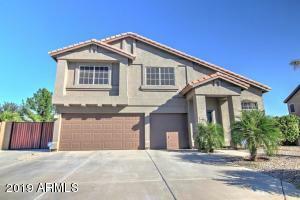 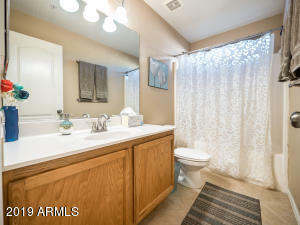 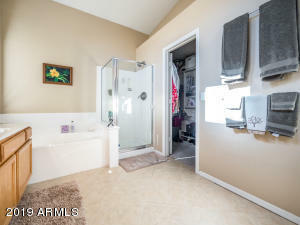 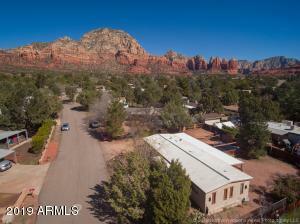 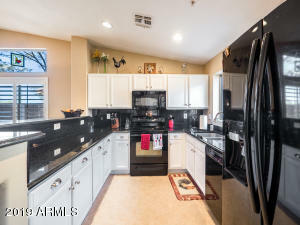 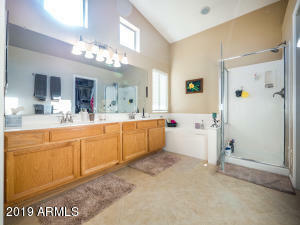 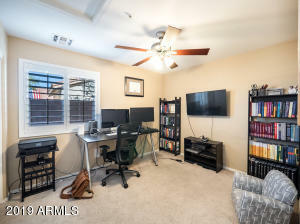 You will appreciate the cleanliness and care the owners have put into this home. 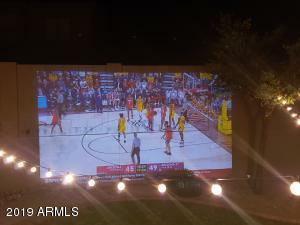 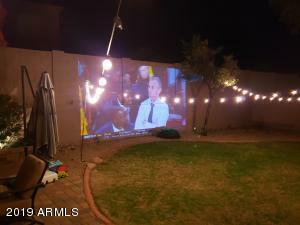 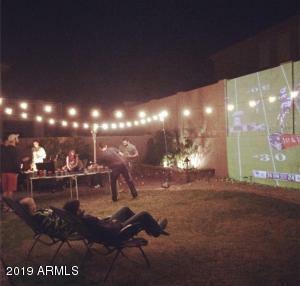 Plus a wonderful backyard for hosting friends, entertaining, and playing games. 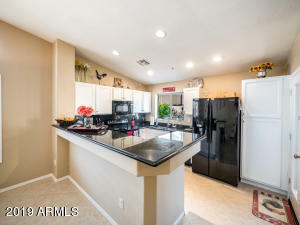 Air Conditioner and furnace/air handler upgraded in May 2018.